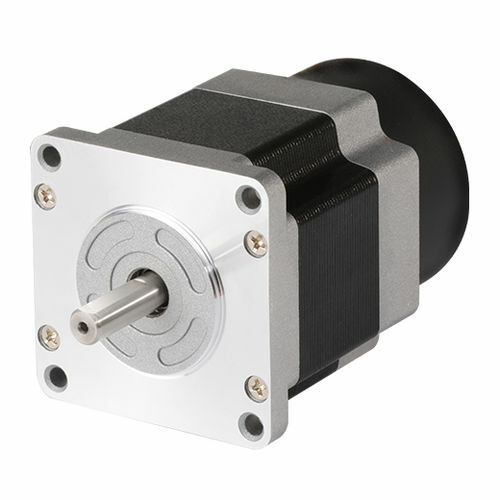 The AK-B shaft type 5-phase stepper motors are compact and lightweight and offer high-speed, high-accuracy, and high torque motion control. The AK-B series also offer great cost efficiency with its low, economical prices and also feature built-in brakes for improved convenience. 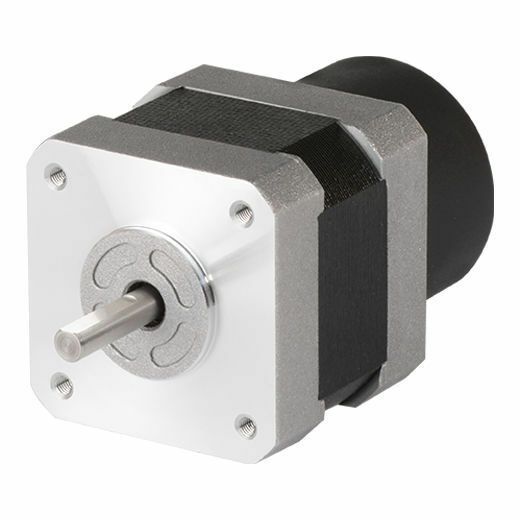 The motors are available in various frame sizes.